Total Image Converter for Windows 10 - image converter that supports the main types of extensions. 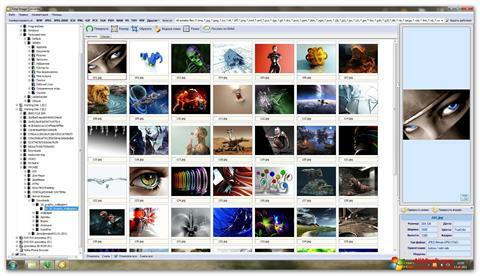 It is allowed to convert one graphic file or a whole folder at a time, using the tools of basic editing in parallel: rotate, frame, resize, add watermarks. The selected action is applied immediately to all convertible images. Photos in RAW format can be opened and viewed, but the quality of the conversion will be worse than using specialized software. You can work with the program through the command line, it supports the creation of macros. You can free download Total Image Converter official latest version for Windows 10 in English.